In case you’ve not heard of Spotify, it’s an online streaming service which enables you to listen to a massive selection of music. You need to have an account to listen, but you can sign up for free. 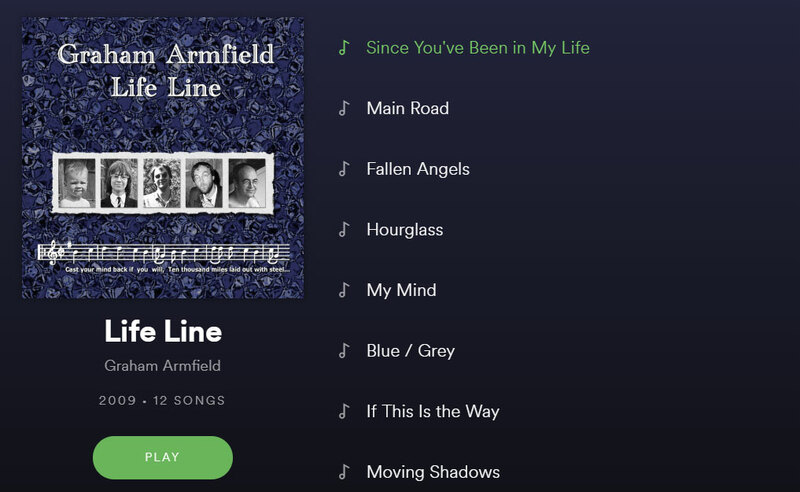 My Life Line album is my only release on Spotify so far, and it can be found here: Life Line on Spotify. Future releases will appear on Spotify too – like my ‘Found My Way’ album which will be released later in 2018. 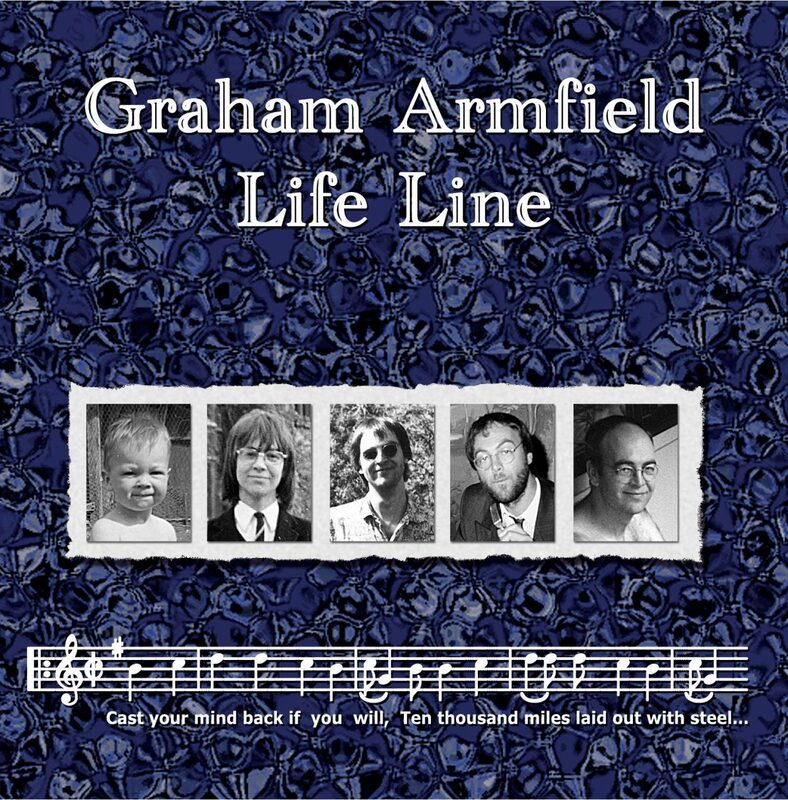 If you want to buy your own copy of Life Line, you have a couple of options here. Firstly it’s available from CD Baby, and it’s priced at $7.99 for the album. If you want you can buy individual tracks separately for $0.99. You can preview and purchase the album through this player. The album is also available for download via Amazon for £7.99 if you prefer to use them. Whenever I’m gigging I always have copies of the CD available. Since I’m selling to you directly I can offer it for £5.00. So stop me and buy one.